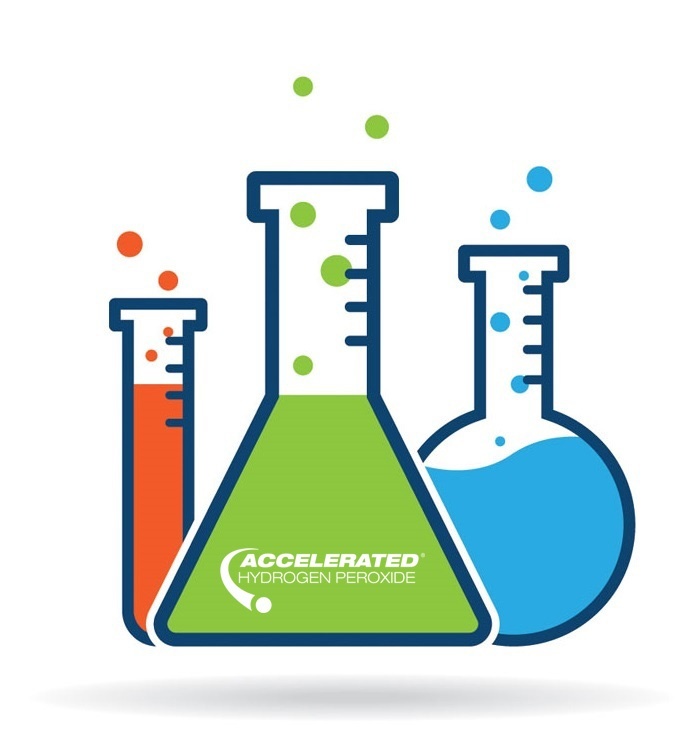 What is Accelerated Hydrogen Peroxide? 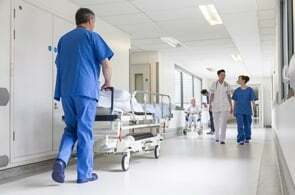 Accelerated Hydrogen Peroxide® or AHP® is the unique formulation in PREempt™ disinfectants. 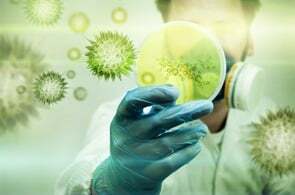 AHP is a globally patented blend of surfactants that when combined with Hydrogen Peroxide results in superior disinfecting and cleaning performance — while remaining gentle on users and the planet. 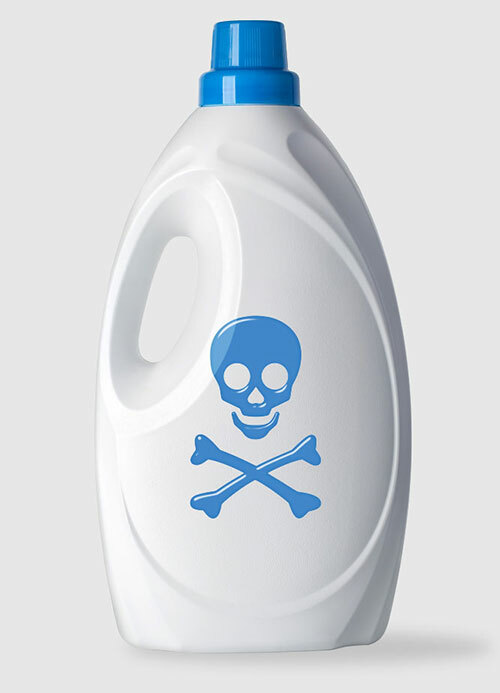 Disinfectants are easy to develop, but they are often quite toxic. 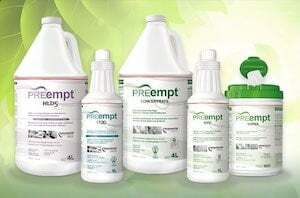 PREempt™ is different — Powerful while Safe. Now there’s an alternative to the harsh disinfectants you may be using in your salon. Isn't it time you made the switch to something better? Display proudly and demonstrate the high level of practices and disinfection standards in your salon or spa. 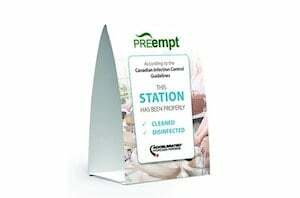 The label, claims and use directions have been formulated for Surfaces, Non-Circulating, Circulating Foot Baths, Tool Disinfection and Tool Sterilization. Being eco-friendly doesn’t mean you have to compromise on speed or effectiveness. 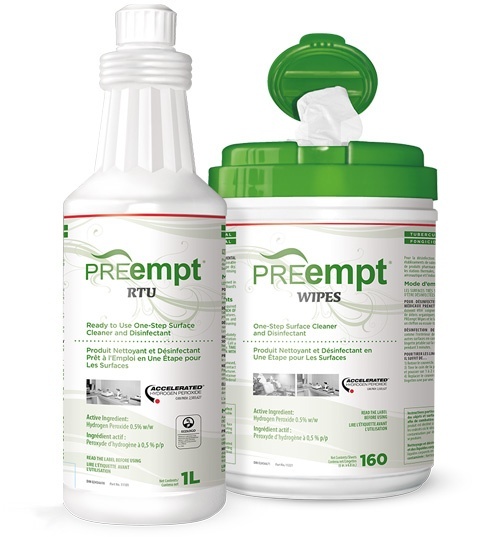 PREempt™ disinfects in as little as 3 MINUTES contact time. 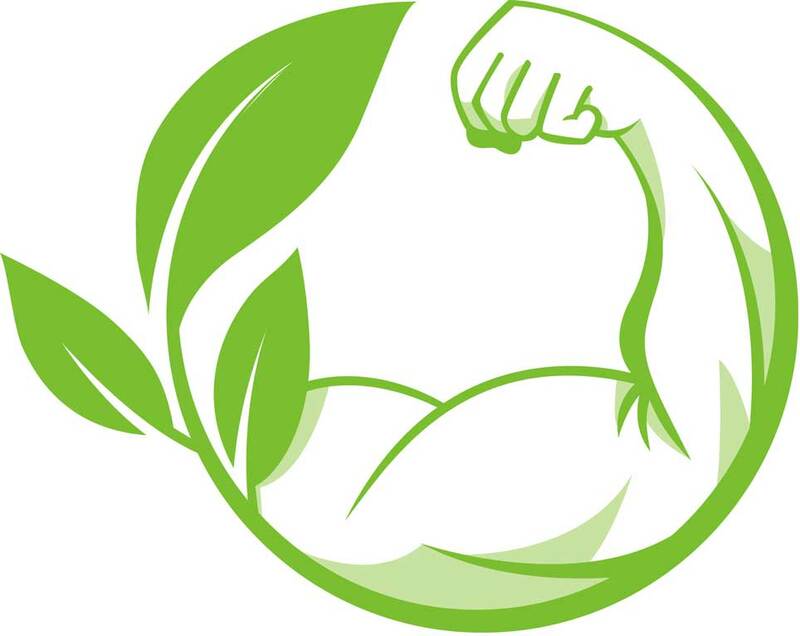 That’s the power of going GREEN with AHP®. Read More.